The Support and Resistance levels are analyzed using the moving averages including trend and reversals. WMA & EMA will change before an SMA as they are more sensitive to recent prices. They are apt for dynamic trade. Moving averages similar to SMA tend to move more slowly giving us the required information on the long dominant trend. The drawback here could be, late signals to the trader, resulting in omission of important parts of the price movement. WSMA1 = Wilder’s Smoothing for the first period. WSMA(i) = Wilder’s Smoothing of the current period (except for the first one). CLOSE(i) = The current closing price. What is a price crossover? When a price crosses a moving average it is known as price crossover. Bullish signals are likely when the price moves above the MA. Bearish signals are likely when the price moves below the MA. 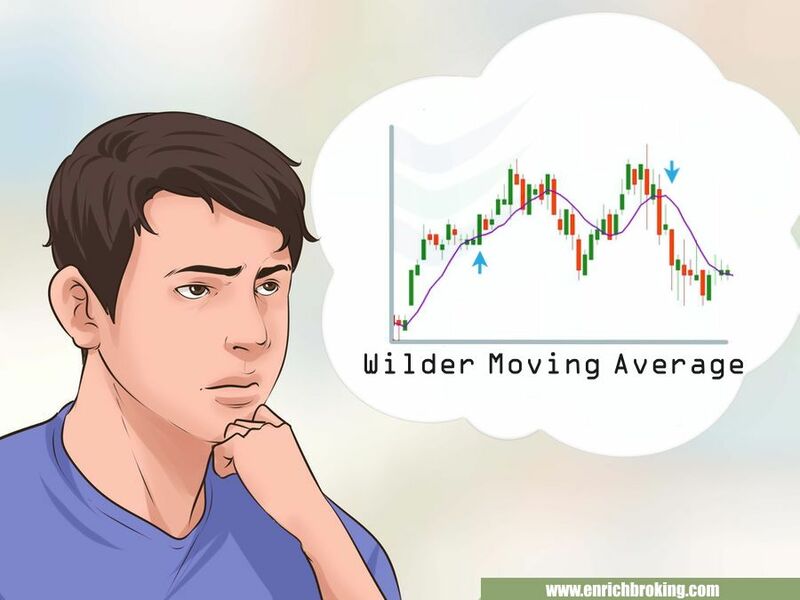 The best results for the crossover trading can be expected when the moving average slopes are in the direction of the trade.